Wild Fig Media offers a personalized seo consulting and campaign service to busness's in Cheshire and its surrounding areas. In addition to the seo service and SEO campaigns we run for business's in Cheshire, we also undertake social media campaigns and consultation at very affordable monthly rates. We also offer web design and web development services. 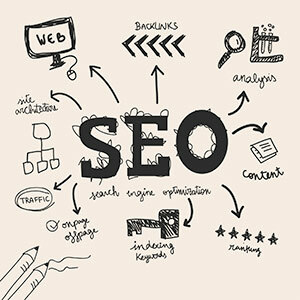 All Search Engine optimization of your website should be seen as search engine optimization of all your online activity, as they work hand in hand. We will be happy to discuss our own rankings with you, with hundreds of pages on Google, Bing and Yahoo first pages, to provide evidence of what we say. With the number of websites that are growing daily on the internet, it is essential that this area of internet marketing is done in a regular, consistent and ongoing manner, as specialists we can take care of this for you whilst working very closely with you to ensure that your website can rank as highly as possible.